This article addresses issues regarding deaf prisoners’ right to communication and provides a thorough understanding of Deaf culture. 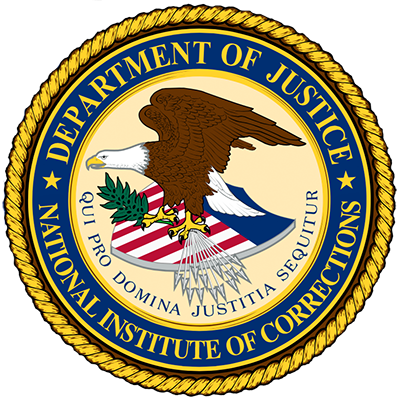 This educational fact sheet is a resource aimed at raising awareness about abuse of and discrimination against deaf prisoners in the United States. This website provides resources from Helping Educate to Advance the Rights of the Deaf (HEARD), such as the deaf prisoner database. This program addresses ADA since 1990 when it was signed into law and since impacted the field of corrections.